We are a volunteer run organization dedicated to bringing embassy sponsored events to the residents of the Washington, DC area. You can also find information on upcoming embassy sponsored events, and pictures from past events, on our Facebook and Instagram Pages. 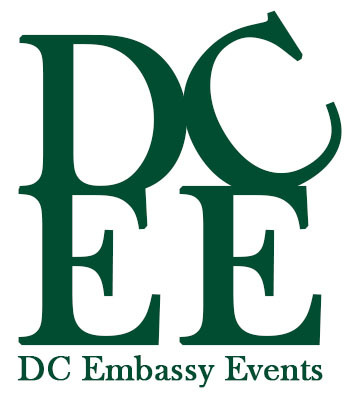 If you have suggestions for content or would like an event included on our calendar, please email us at contact@dc-embassy-events.org. 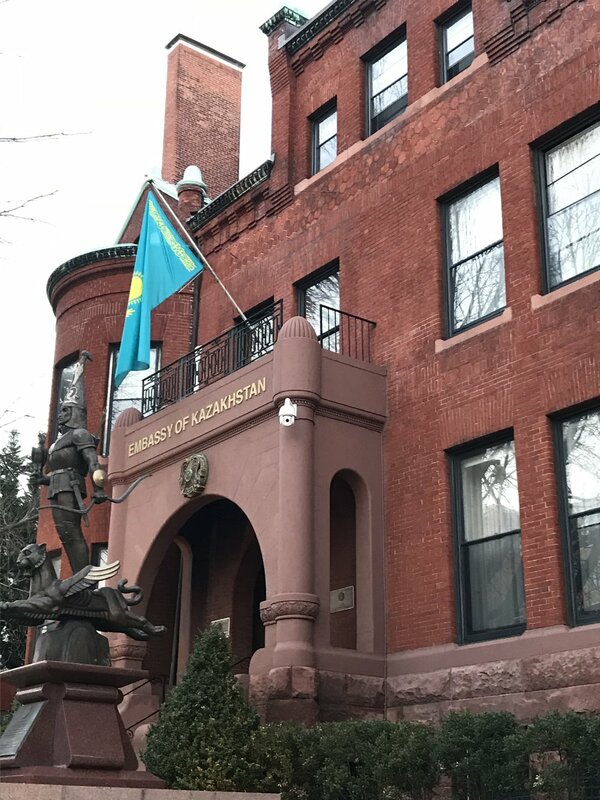 The Residence of the Ambassador of Kazakhstan. 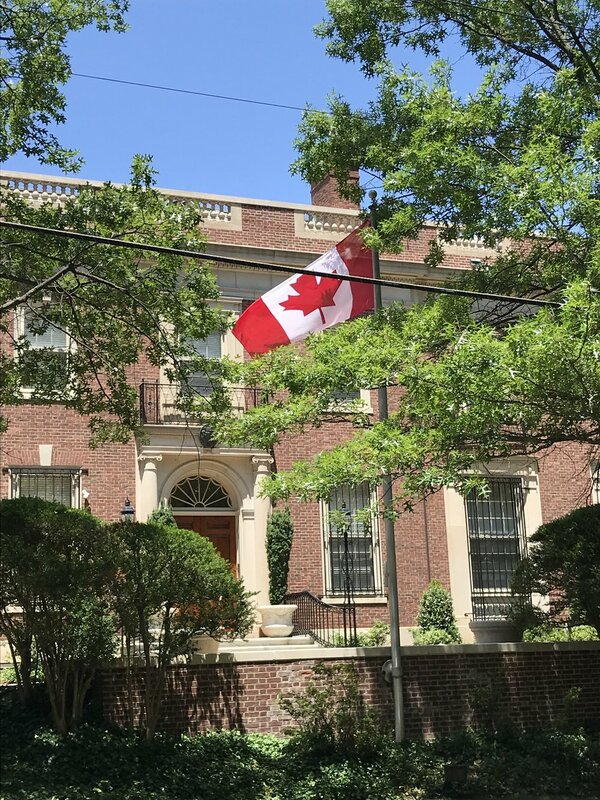 The Residence of the Ambassador of Canada. The Office of the Defense Attache of Venezuela. The Residence of the Ambassador of Mauritania. The Residence of the Ambassador of Kenya. The Residence of the Ambassador of Hungary. 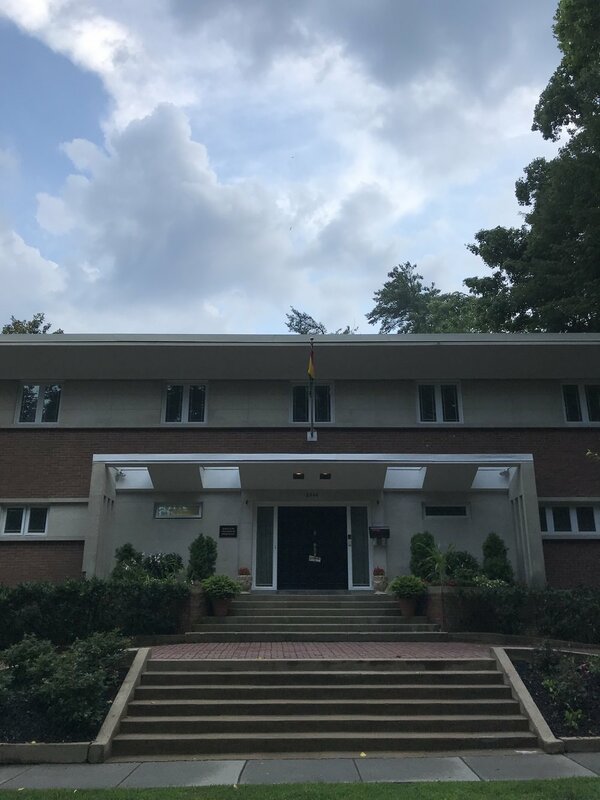 The Residence of the Ambassador of Sri Lanka. The Residence of the Ambassador of Gabon. 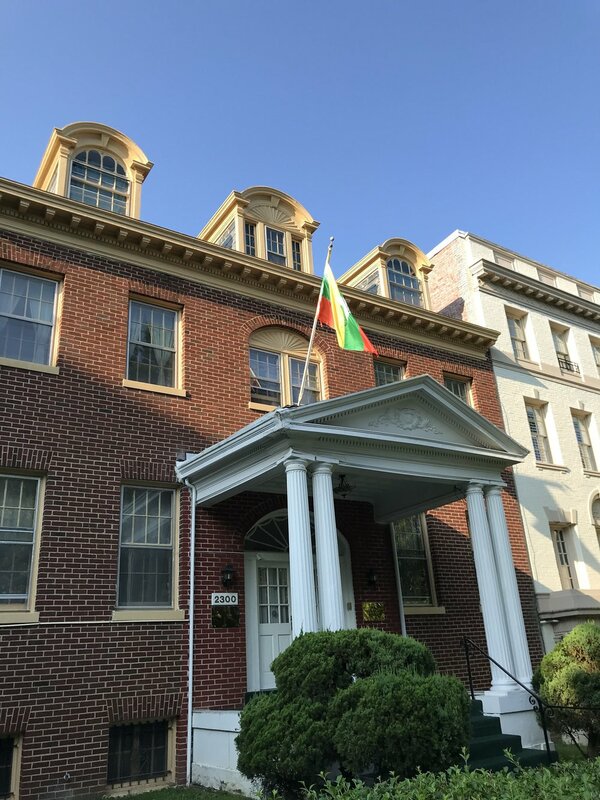 The Residence of the Ambassador of Ethiopia. The Education Office of the Royal Thai Embassy. 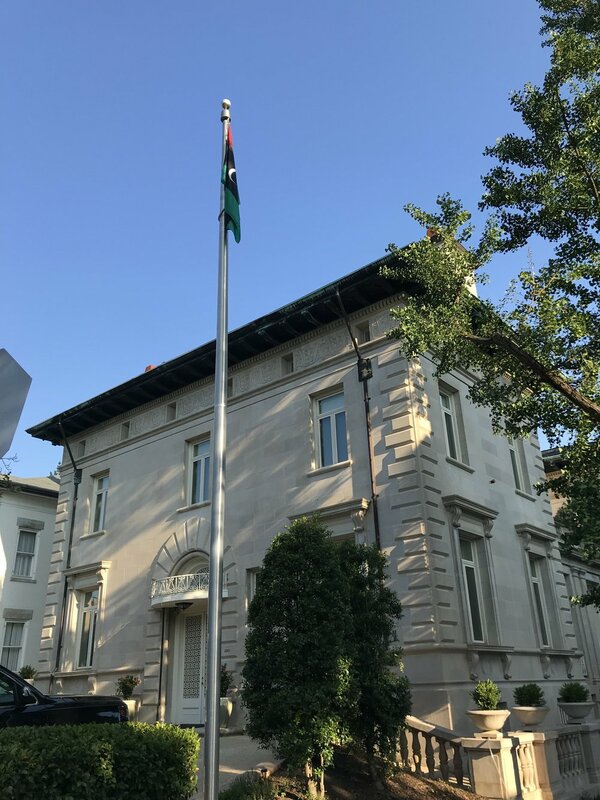 The Residence of the Ambassador of Libya. The Consular Section of the Embassy of Poland. 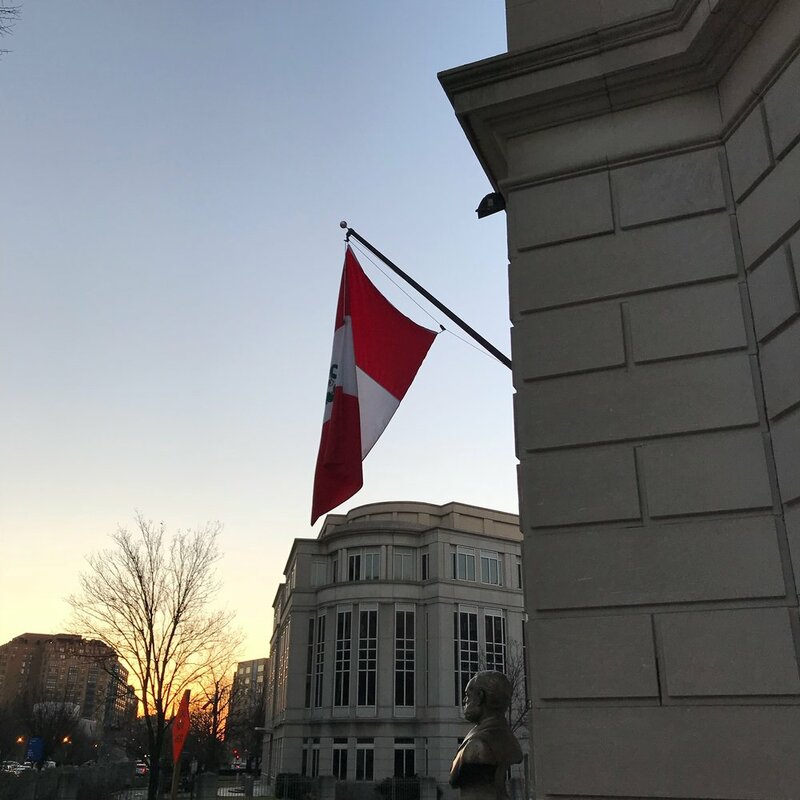 Embassy of Peru at sunrise with the Embassy of the Philippines in the background. The Residence of the Ambassador of Greece. The Embassy of the Marshall Islands. The Embassy of Great Britain. The Japan Information & Culture Center (JICC) at sunrise. 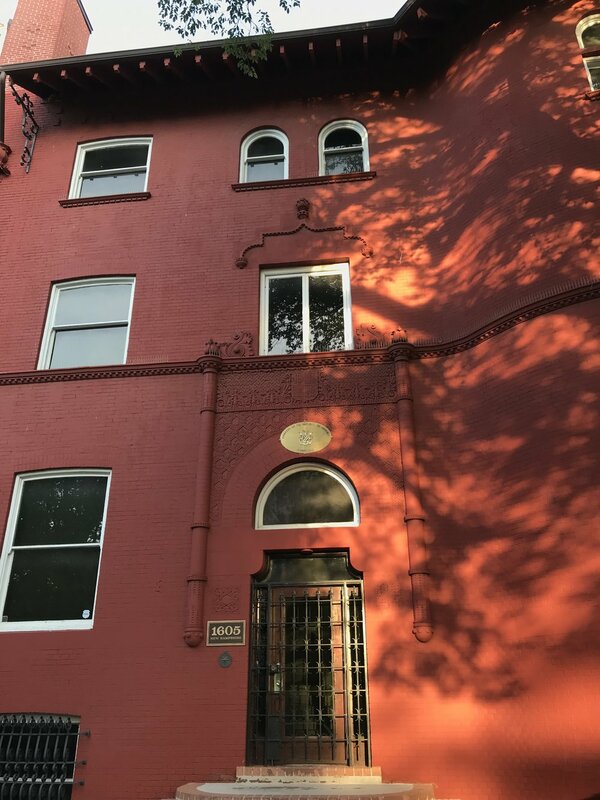 Sunrise at the Embassy of Italy. The Residence of the Royal Thai Embassy. Mohandas K. Gandhi statue outside the Embassy of India. The Embassies of Sweden & Iceland at the House of Sweden. The Golden Warrior statue outside the Embassy of Kazakhstan. Sunrise at the Embassy of Qatar. The Embassy of Tajikistan at sunrise. Statue of former Prime Minister Venizelos outside the Embassy of Greece. 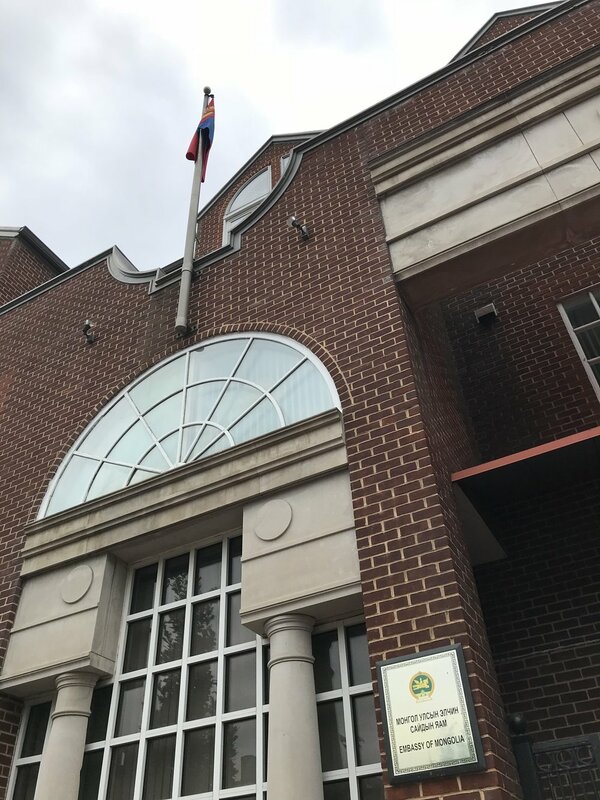 The Embassy of Lithuania. Happy 100th birthday! The Former Residence of the Ambassadors of Spain. 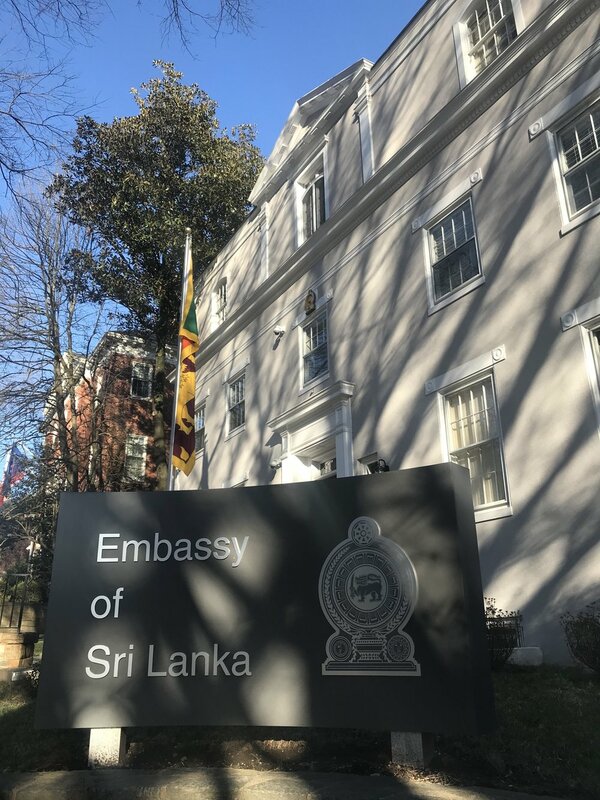 Sunrise at the Embassy of Sri Lanka. Residence of the Egyptian Ambassador. The Residence of the Ambassador of Zambia. 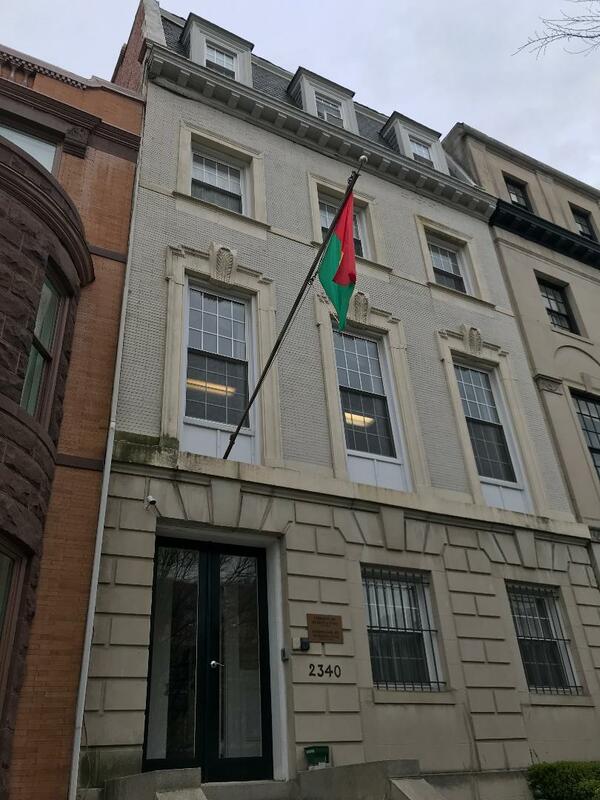 The Embassy of Burkina Faso. The embassies of Greece, Paraguay, and Turkmenistan. 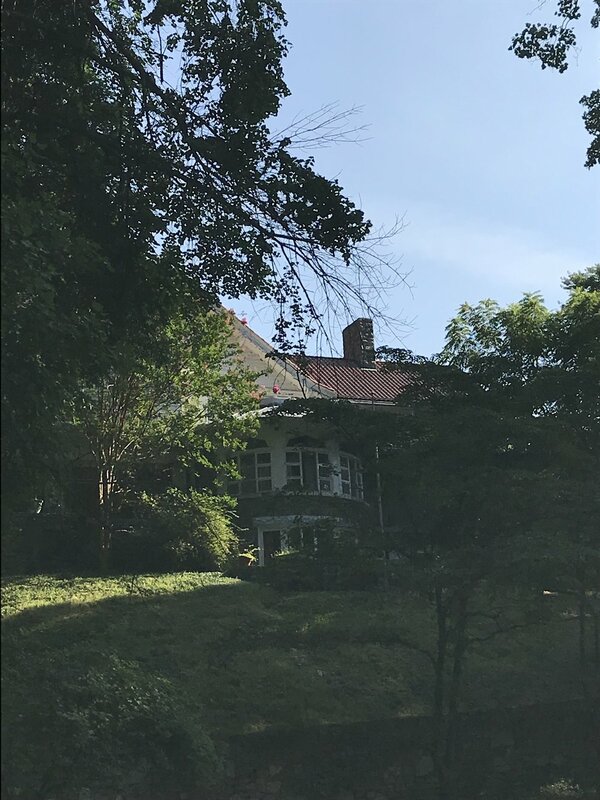 The Residence of the Russian Ambassador. Residence of the German Ambassador. Residence of the French Ambassador. Mission of Paraguay to the Organization of American States. Embassy of Italy, circa 1920's. The Organization of American States. The Embassy of the Vatican. 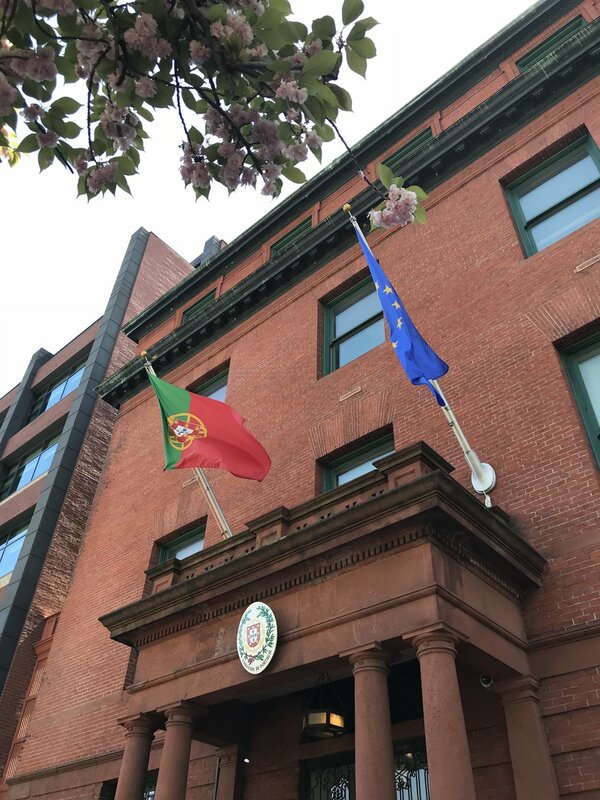 The Embassy of Cape Verde. The Embassy of the Republic of Tunisia. The Embassy of Saudi Arabia. Residence of the Ambassador of Chile. 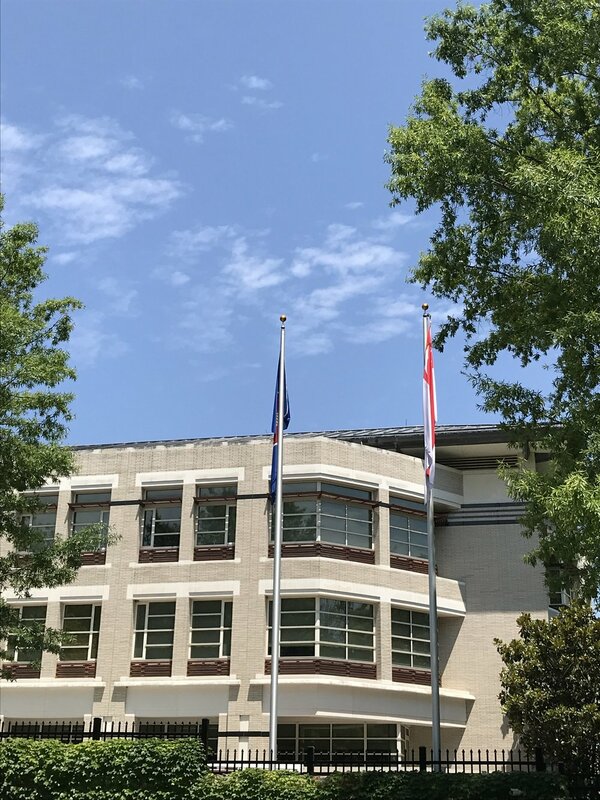 The Embassy of Costa Rica. 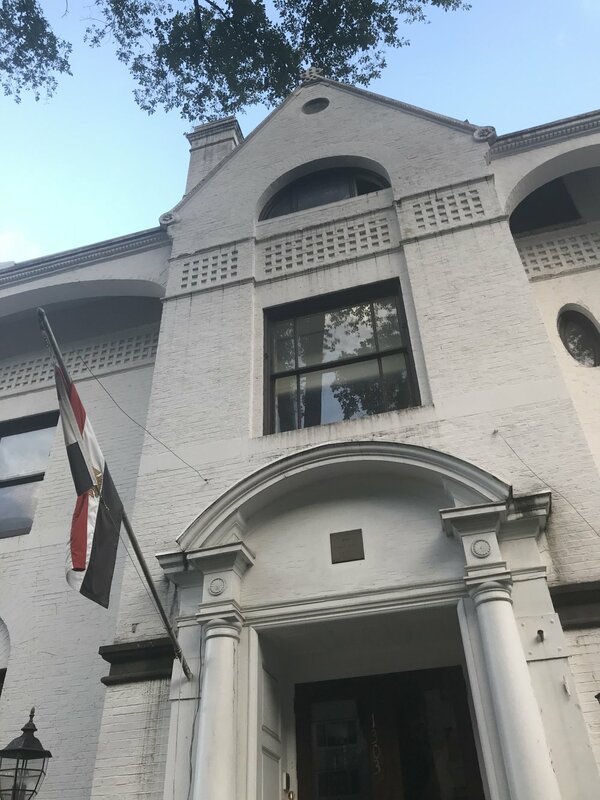 The Embassy of the Arab Republic of Egypt. Looking out from the House of Sweden at the flags of Sweden, Iceland, and the EU. The Embassy of Australia under construction. The former Embassy of Serbia. The residence of the Peruvian Ambassador. Courtyard between the Organization of American States and the Art Museum of the Americas. The Embassy of the Russian Federation. Sunset at the Embassy of France. Residence of the Ecuadorian Ambassador. Residence of the Brazilian Ambassador. The Embassy of Brunei Darussalam. 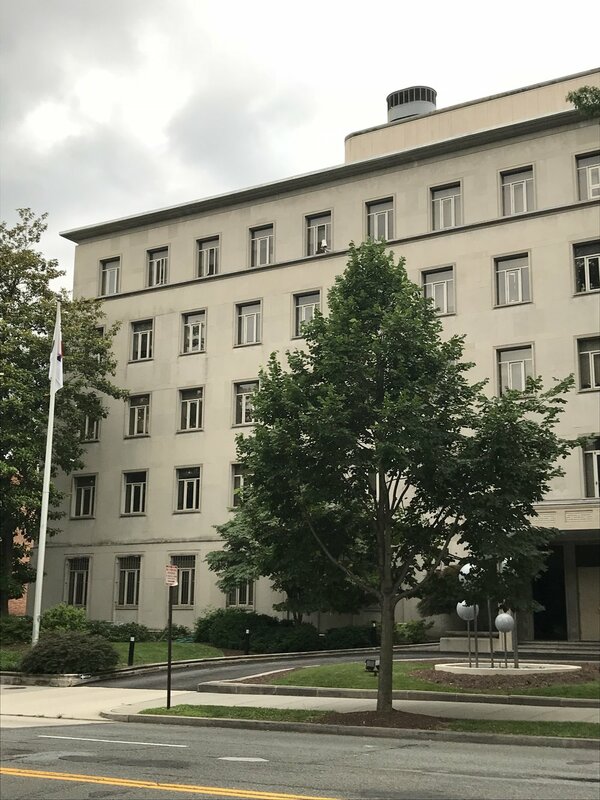 The Embassy of Iraq, Chancery building. Former Embassy of France, circa 1920s. The Embassy of New Zealand. The Embassy of Chile, circa 1960s. The Residence of the Ambassador of Iceland. 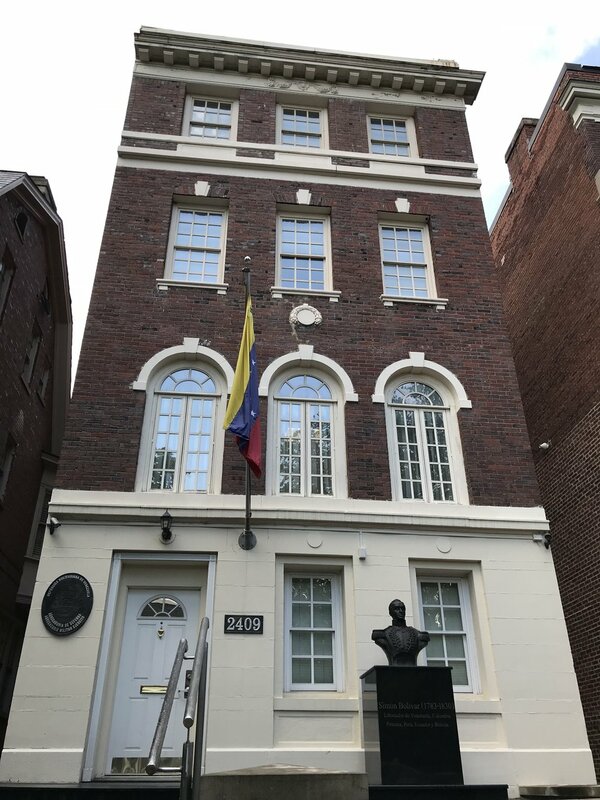 The Residence of the Venezuelan Ambassador. The Residence of the Ambassador of Austria. 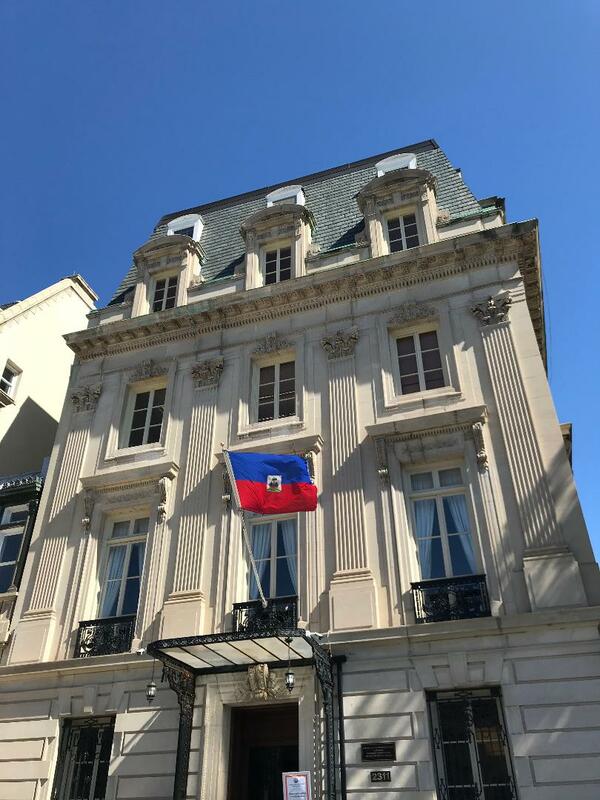 The Embassy of the Dominican Republic. The Residence of the Ambassador of Ireland. The Residence of the Ambassador of Poland. The Residence of the Ambassador of the Sultanate of Oman. The Residence of the Ambassador of Cyprus. The Embassy of the Republic of Guinea. The Former Russian Legation, 1880s. The Residence of the Ambassador of the Philippines. The Residence of the Ambassador of El Salvador. 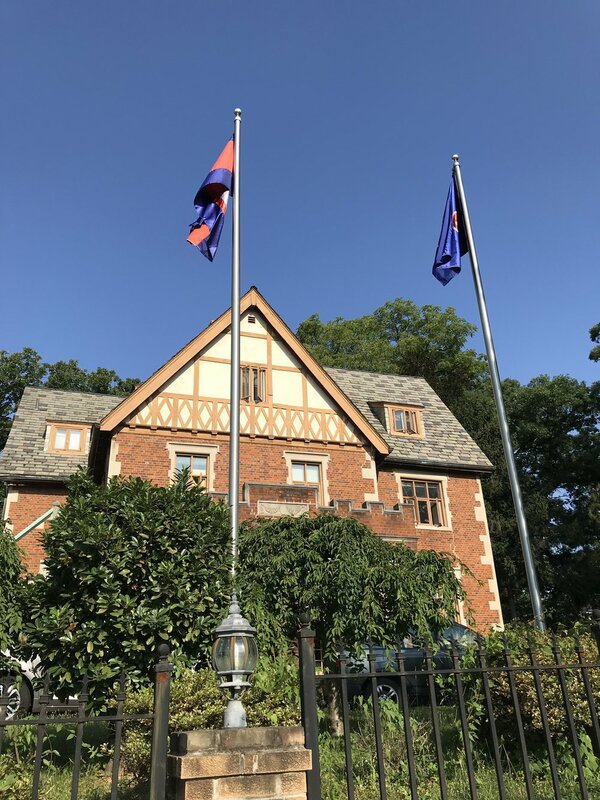 The Residence of the Ambassador of the Netherlands. 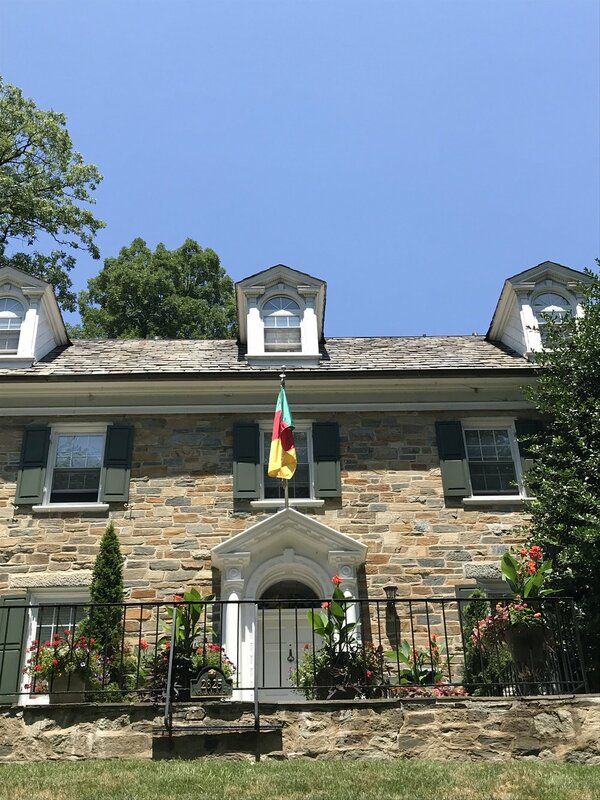 The Residence of the Ambassador of Cameroon. The Residence of the Ambassador of Myanmar. The Former Embassy of Canada. The Cuban Legation, circa 1910s. The Sultan Qaboos Cultural Center. The Embassy of the Bahamas. The Embassy of the Turkmenistan. 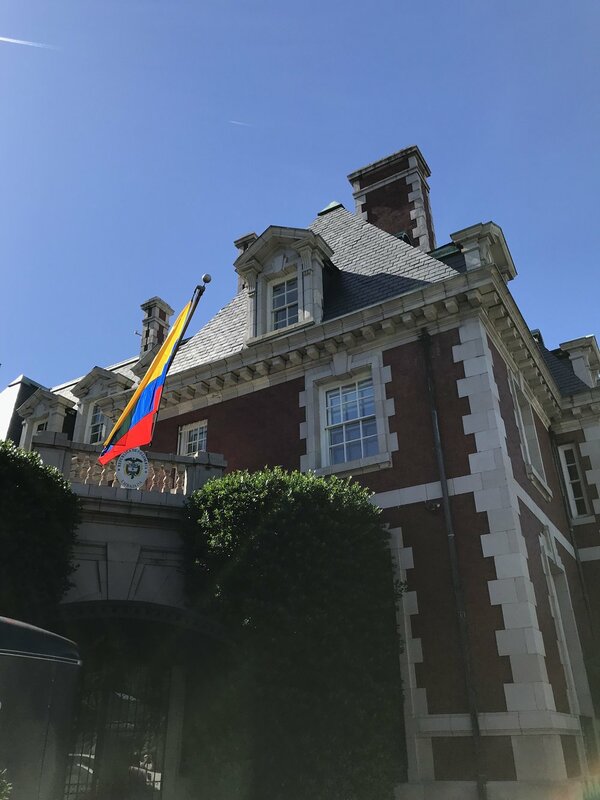 The Residence of the Ambassador of Colombia. 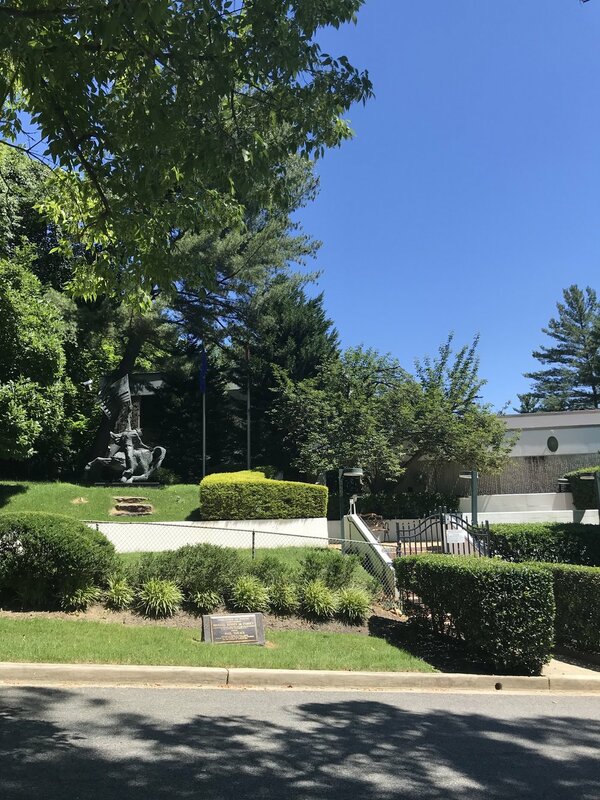 Embassy of Bosnia & Herzegovina. The Embassy of the Ivory Coast. The Embassy of South Korea. The Former Legation of Panama, 1920s. The Embassy the Slovak Republic. The Embassy of Sierra Leone. 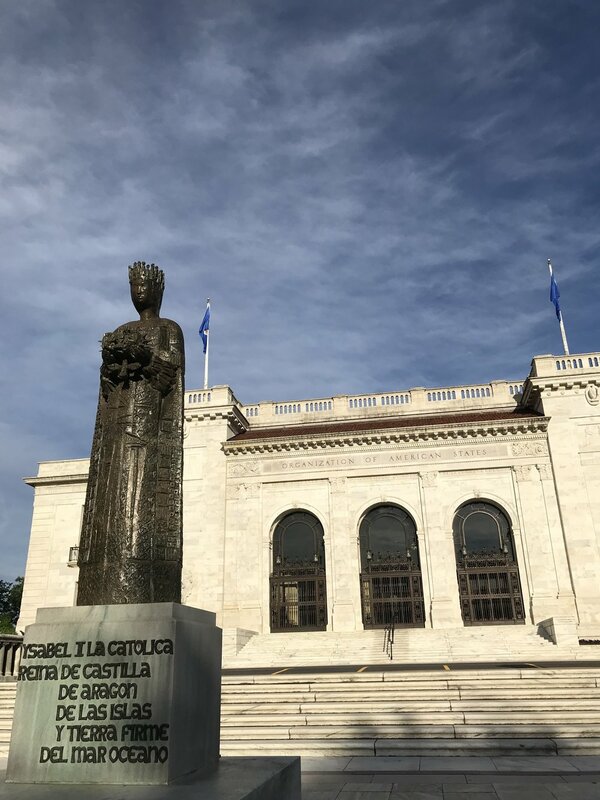 The Statue of Queen Isabella of Spain outside the OAS. The Embassy of El Salvador. The Embassy of the Federated States of Micronesia. The Embassy of the Republic of the Congo. The Economic Section of the Embassy of Poland. 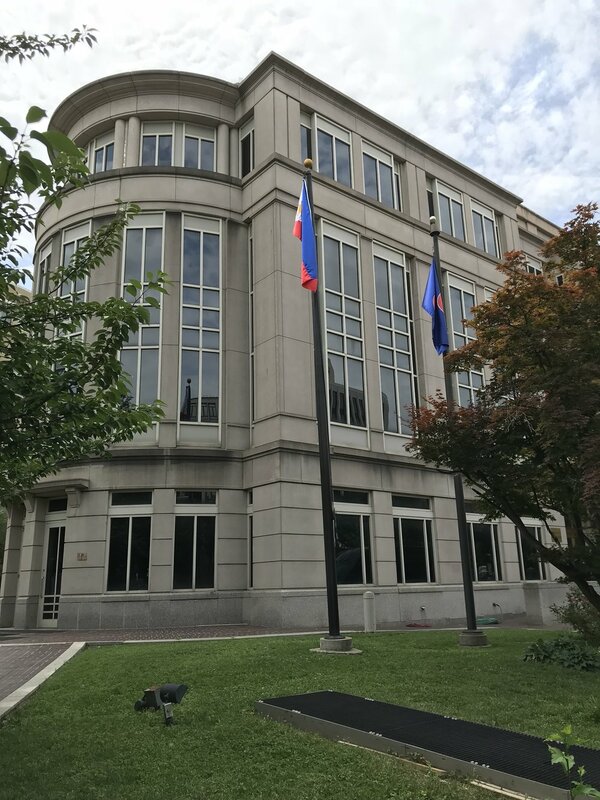 The Embassy of the Philippines. Consular Office, Embassy of Thailand. The Consular Section of the Embassy of South Korea. The Residence of the Ambassador of South Africa. The Former Embassy of France. The Residence of the Ambassador of Finland. The Embassy of Equatorial Guinea. The Residence of the Ambassador of Monaco. The Residence of the Ambassador of Pakistan. 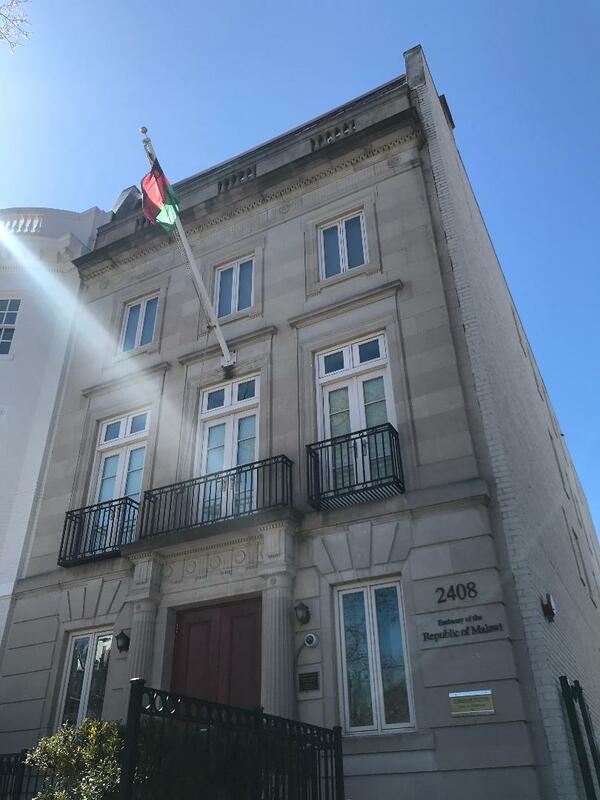 The Education Office of the Embassy of the UAE. Residence of the Ambassador of Mali. The Residence of the Ambassador of Romania. 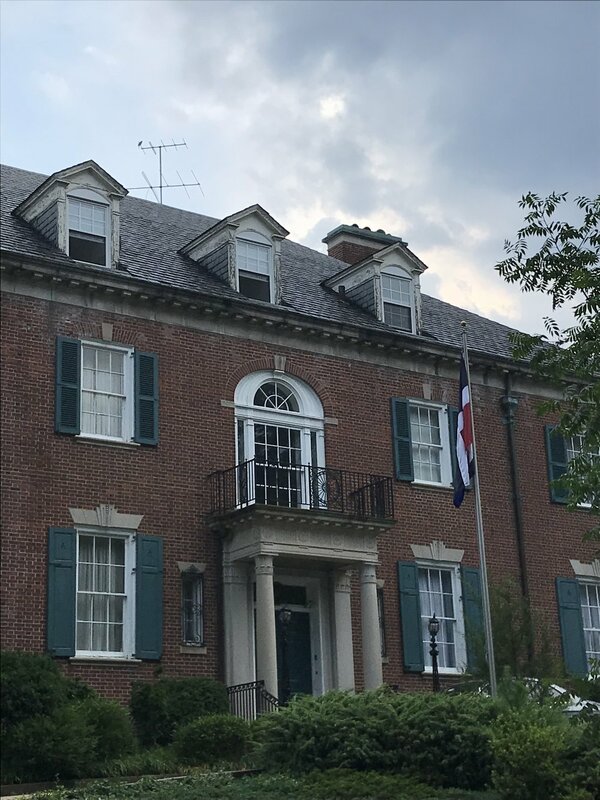 The Residence of the Ambassador of Costa Rica. 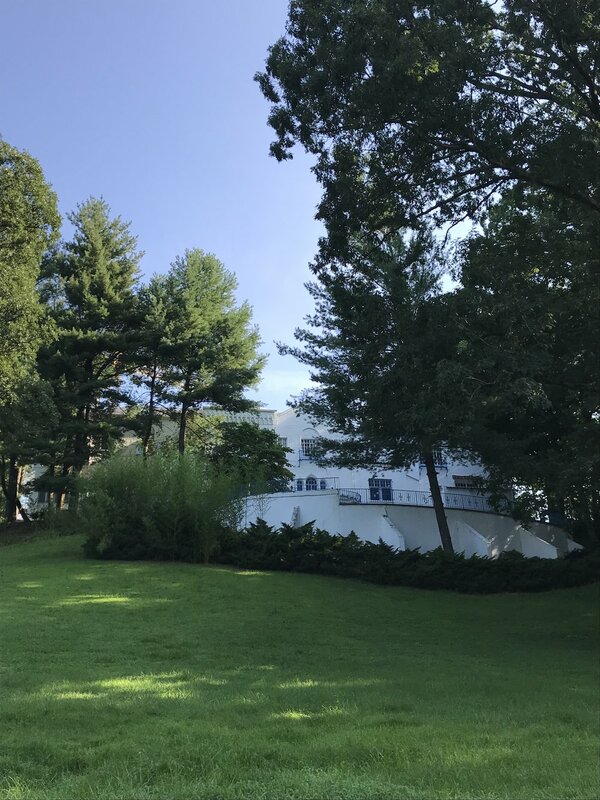 The Residence of the Ambassador of the Dominican Republic. The Office of the Military Attache of Myanmar. The Embassy of the United Kingdom, 1940. 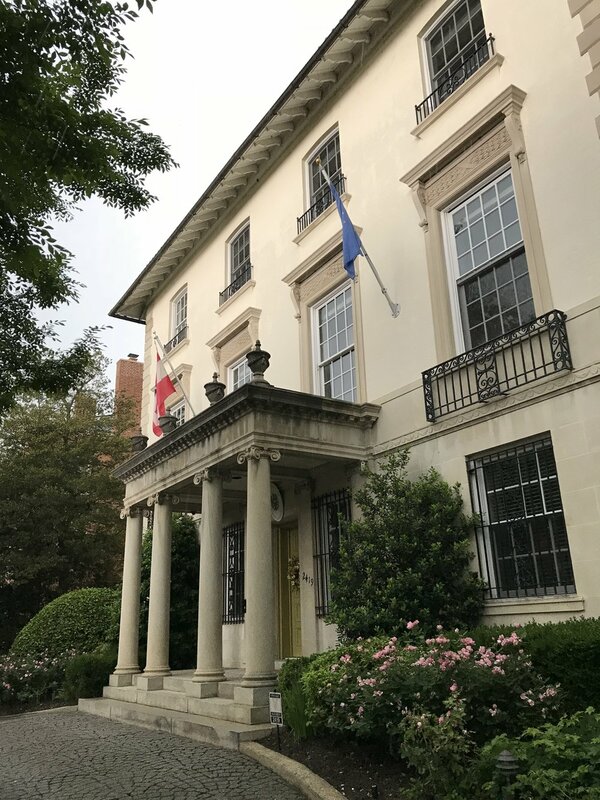 The Permanent Mission of Mexico to the OAS. The Consular Office of the Embassy of India. The Residence of the Ambassador of Afghanistan. The Residence of the Ambassador of Mexico. 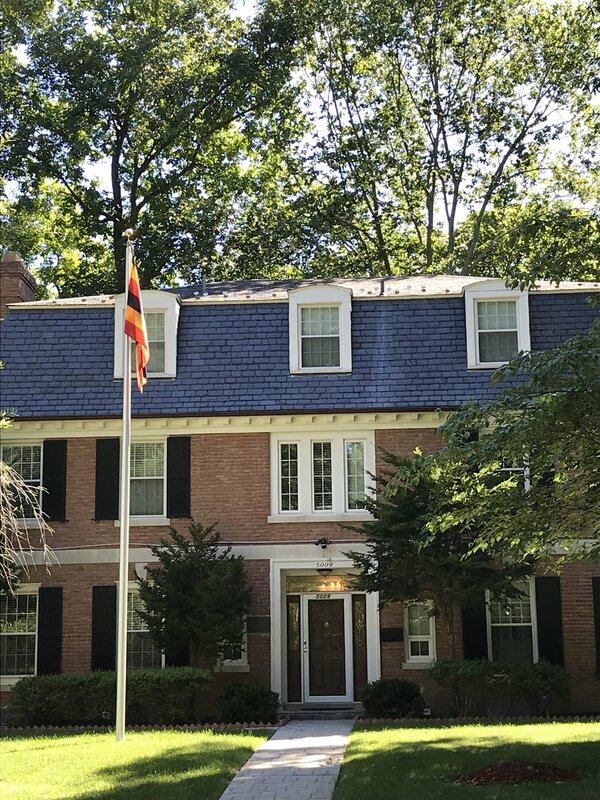 The Residence of the Ambassador of Uganda. The Embassy of the Czech Republic. The Residence of the Ambassador of Indonesia. 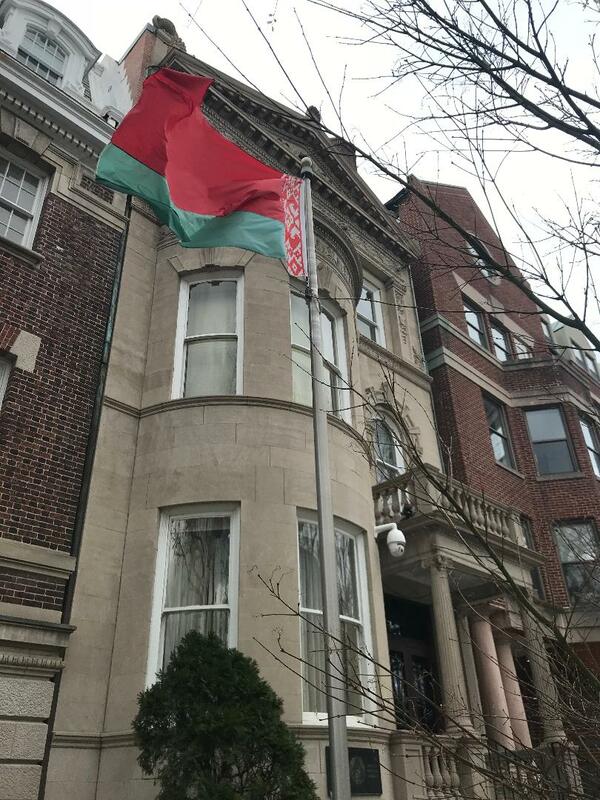 The Residence of the Ambassador of Burkina Faso. The Residence of the Ambassador of Cambodia. 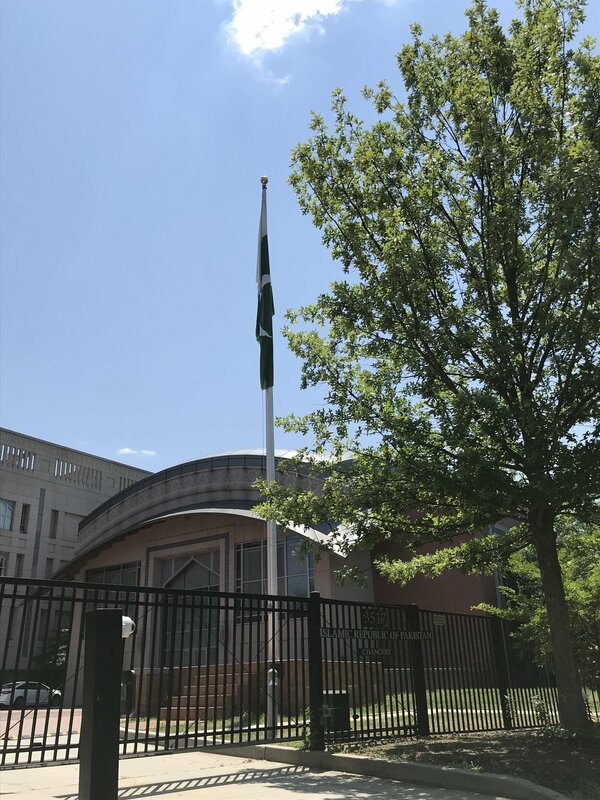 The Embassy of Islamic Republic of Pakistan. The Residence of the Ambassador of Lebanon. 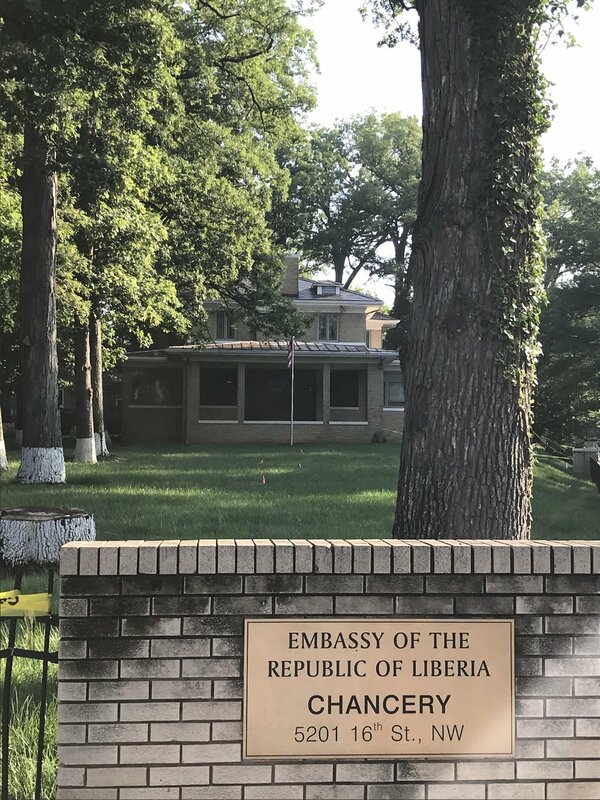 The Embassy of the Central African Republic. The Former Embassy of Pakistan. 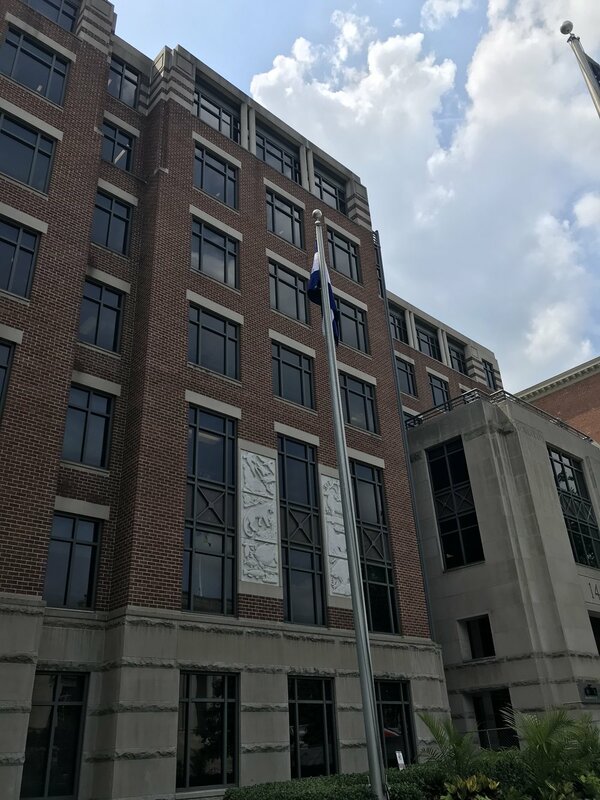 The Embassy of the Netherlands. The Embassy of Mexico in 1925. The Embassy of Spain in 1911. 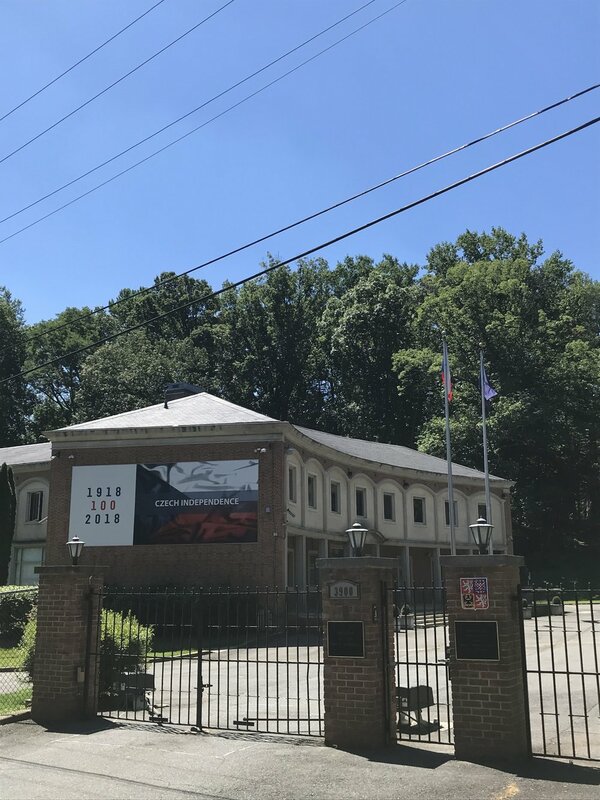 The Embassy of the Republic of Korea in Arlington, VA. The Embassy of the Great Britain in 1917. 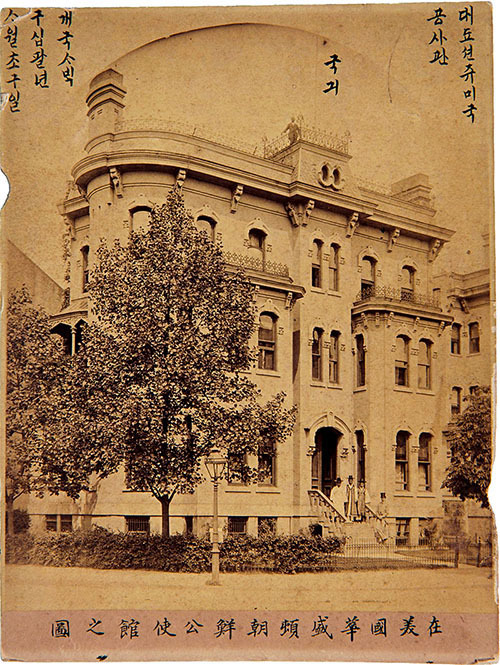 The Korean Legation in 1889. 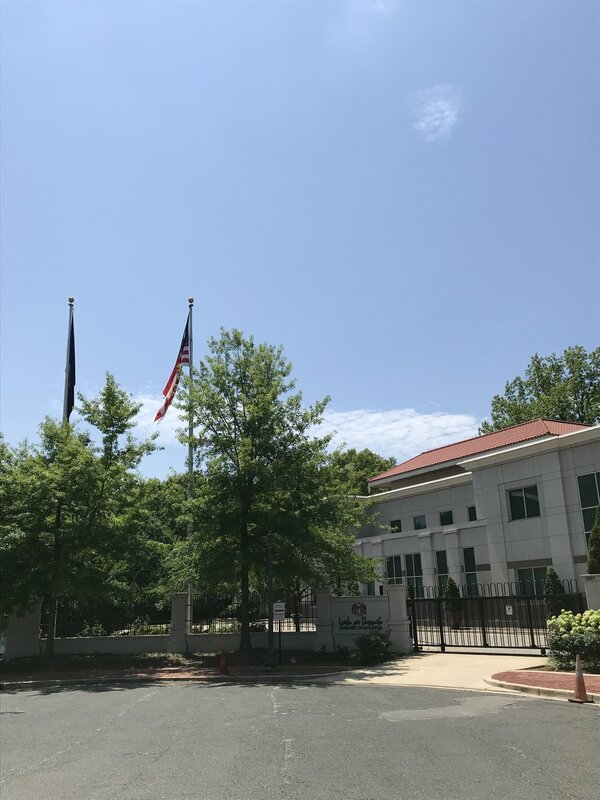 The Embassy of the Qatar, Defense Attache Office. 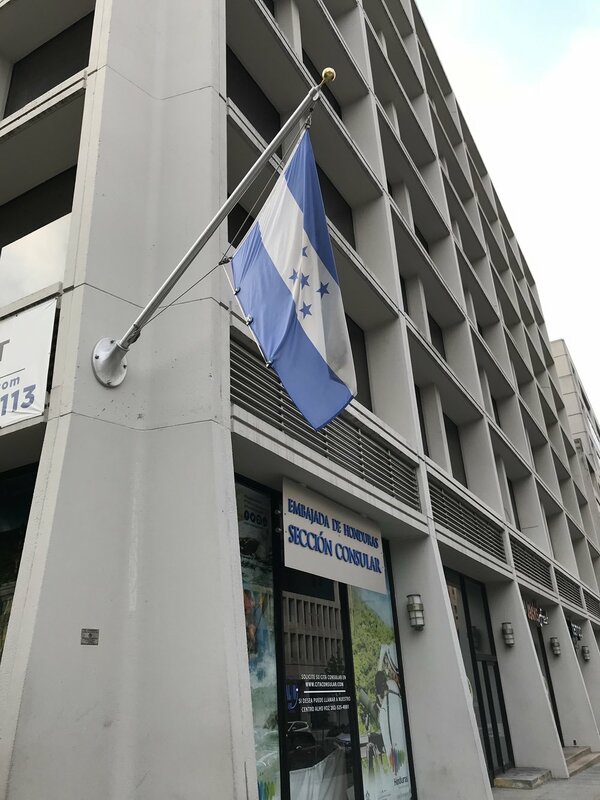 The Consular Office of the Embassy of Honduras. 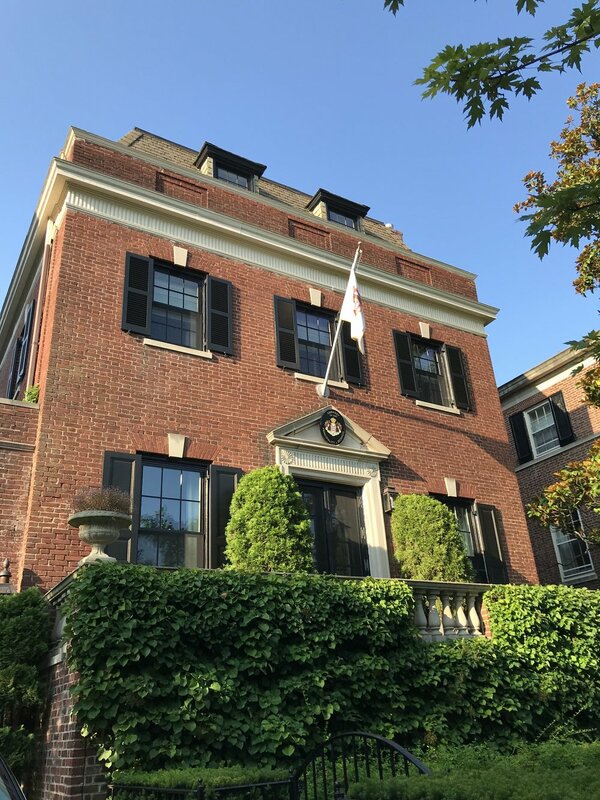 The Residence of the Ambassador of the Republic of Korea. 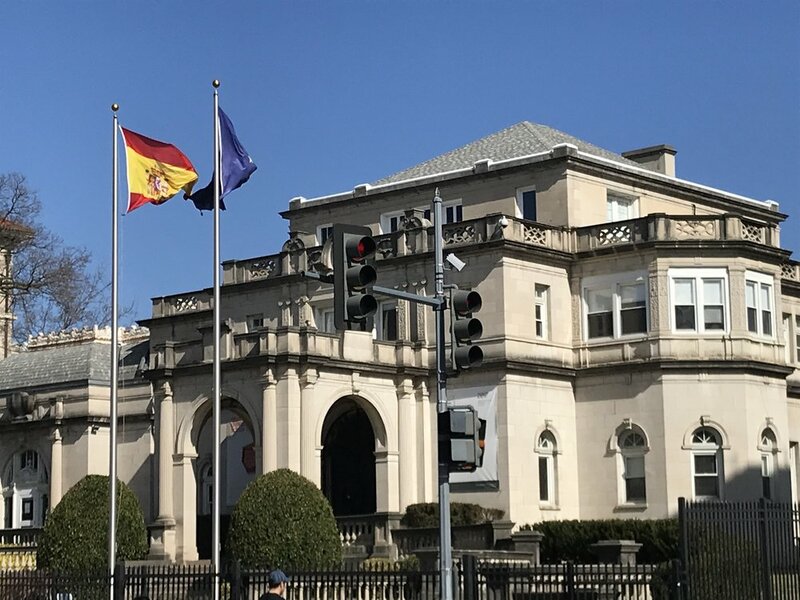 Permanent Mission of Spain to the OAS. The Residence of the Ambassador of Tunisia. Bureau of Education & Culture, Embassy of Egypt.